With St. Patrick’s Day just around the corner, I started thinking about rainbows. They’re truly special—seeing one in the sky following a rainstorm will always be magical, and we’ve all dreamt about the pots of gold that leprechauns hide at the end of rainbows, according to Irish folklore. But perhaps the best thing about rainbows is the pure joy that kids feel when they see those bright and vibrant colors. 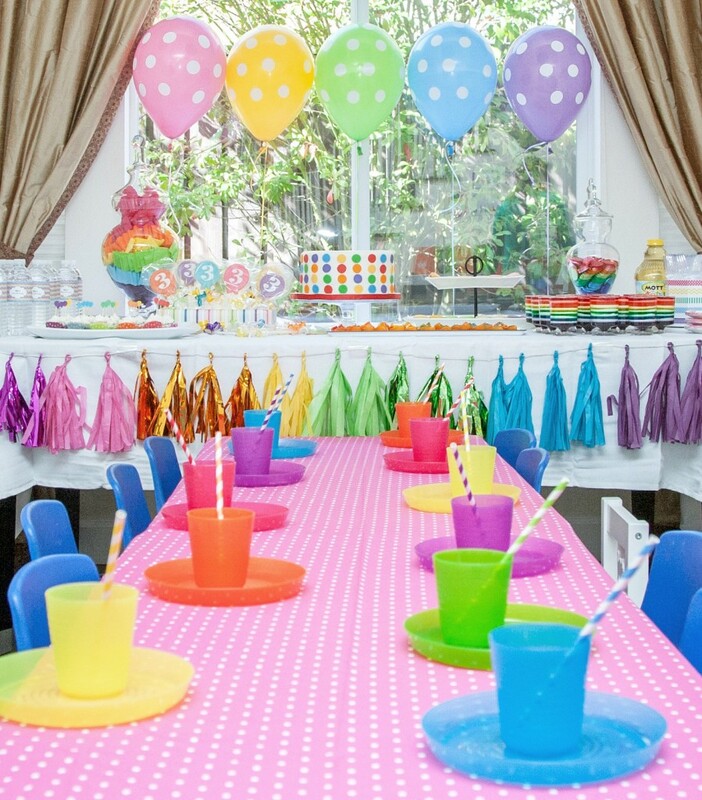 We’ve seen so many cheerful rainbow parties in our gallery, and here are a few of our favorites.